TechInAfrica – Liha Beauty is a UK-based startup company founded in 2014 by Liha Okunniwa and Abi Oyepitan. They first met at university back in 1998 and more than 20 years later started a beauty startup together. They were inspired to create their own moisturizer using Shea butter and other natural sources. Liha and Abi have African roots. While Liha grew up in the UK, Oyepitan grew up in Nigeria. They often liked to share tips about natural hair and African skin. When they finally began the business, they would make natural moisturizer from Shea butter mixed with Shea nut and oil. These methods they learn from their family, which they claimed as a natural thing to learn within African households. 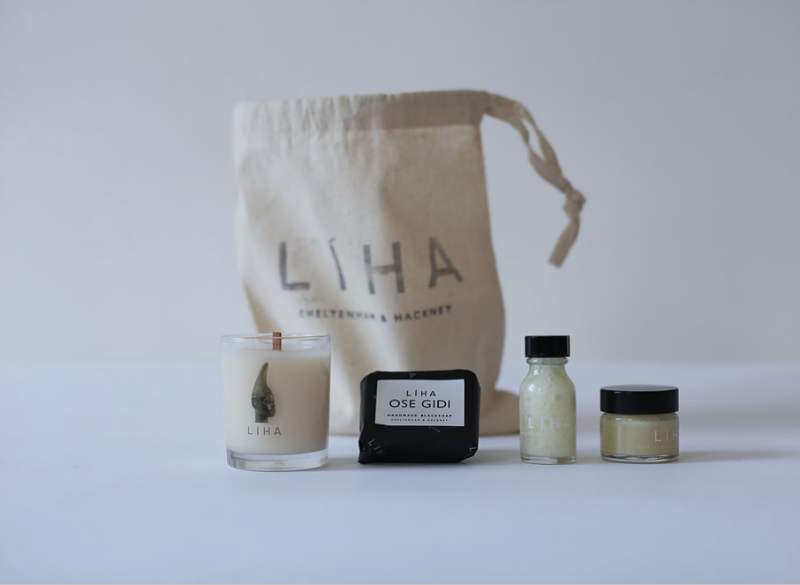 All of Liha Beauty’s products are handmade in Cheltenham, England. However, the practices and ingredients are fully inspired by Africans. While most companies would process the Shea with bleaching to make it looked attractive, Okunniwa noted that Liha Beauty’s products are all natural and not through a chemical process. All the process are strongly inspired by Yoruba culture which is also the main reason why they put the image of Queen Idia – the First Queen Mother of Benin on their candles. “No matter where the Yoruba culture has traveled, there has been a wellspring of beauty, creativity, music and ideas whether that’s in Cuba, Brazil or New Orleans. We want everyone to know about the Yoruba beauty secrets, too,” says Oyepitan. Okunniwa said that social media, like Instagram, has played a big role in their business’ exposure. She moreover said that Instagram also changed how people currently see Africa and how it helps to promote their products and brand online. In the near future, Okinniwa and Oyepitan plan to add more facial products to their brand and hopefully it will soon be introduced in the summer at festivals. For further information about these inspirational women and Liha Beauty, follow their social media account @lihabeauty. They already have more than 2,000 followers on Instagram.